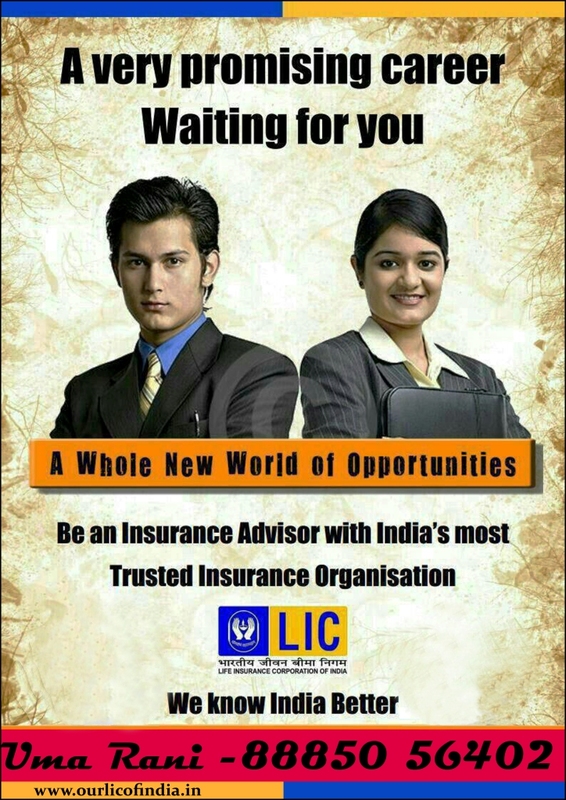 Here you get the answer for how to become lic agent or how to become lic agent online. In the Procedure to become LIC agent, one must complete minimum 10th class and the age should be 18 completed. The candidate must undergo Pre-Recruitment Training for 25Hrs before appearing for IRDA online exam. After successful completion of exam with min 35% of marks only will be eligible for further process. Once done with the exam, you will get the appointment letter and ID card from the concern branch. The important thing leftover is your First Login. 4) Who want to write their own cheque for his hard work. Procedure to become LIC Agent involves the following steps.